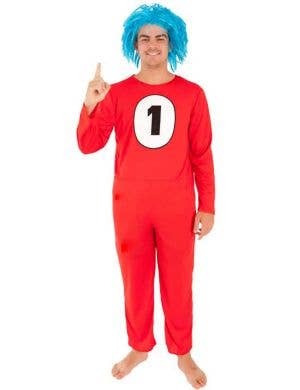 Attention all teachers!! 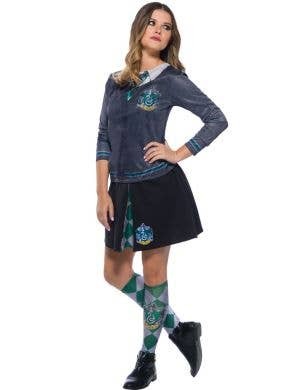 It's time to show the kids how it's done and get dressed up to the max for your school Book Week celebrations! 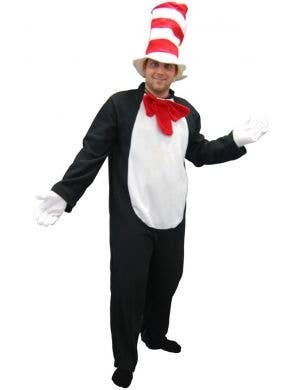 Our collection of men's and women's Book Week costumes cover al the popular themes including storybook dress ups, movie characters, prince's and princesses, Harry Potter, Cat in the Hat, Fantastic Mr Fox, Where's Wally and loads more! 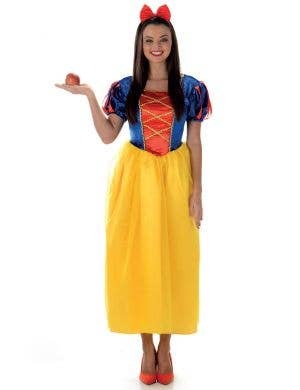 Teacher's book week costumes are a must every August when the world of literature and the joy of reading bursts through our classrooms and gets kids imaginations fired up. 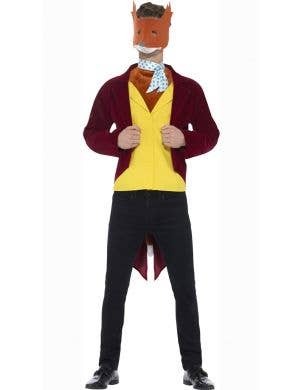 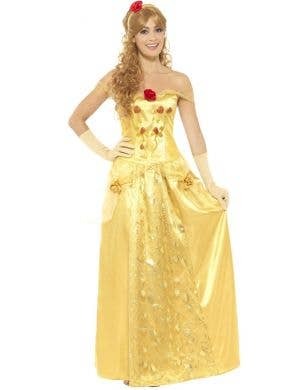 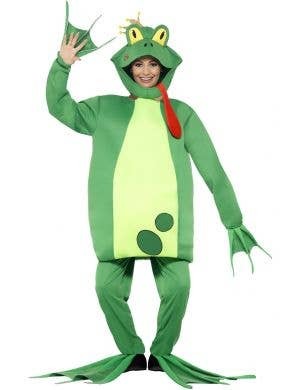 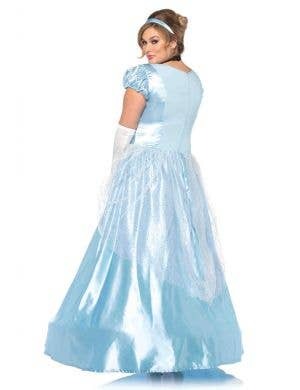 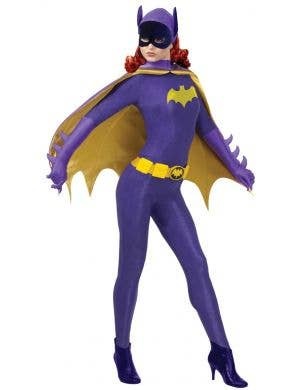 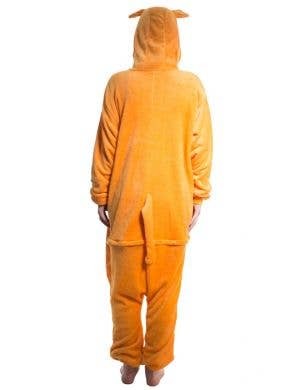 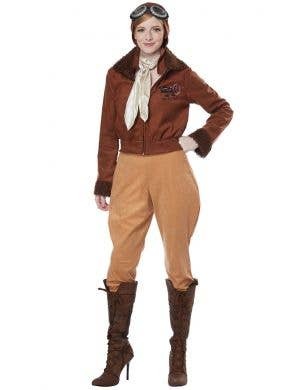 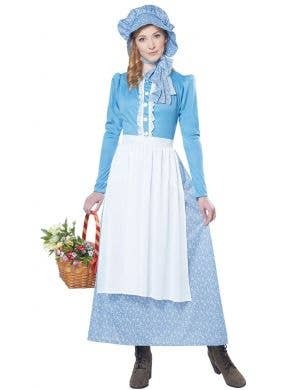 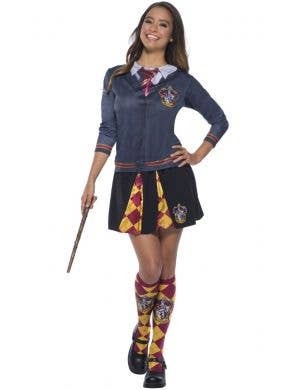 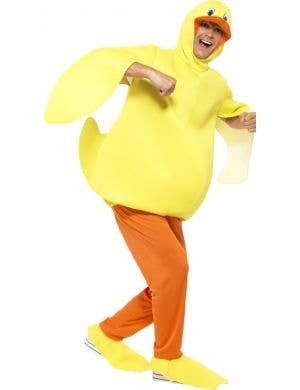 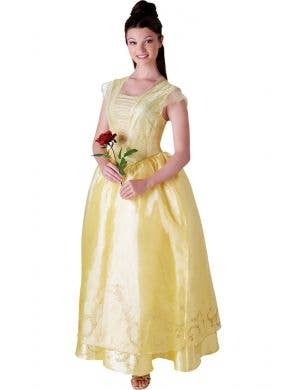 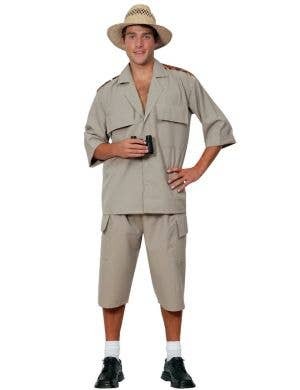 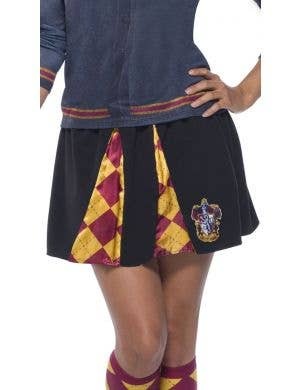 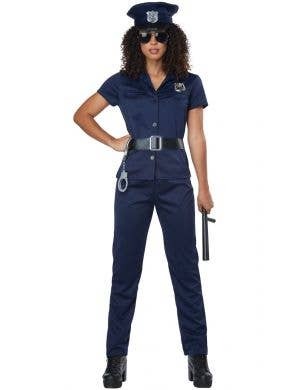 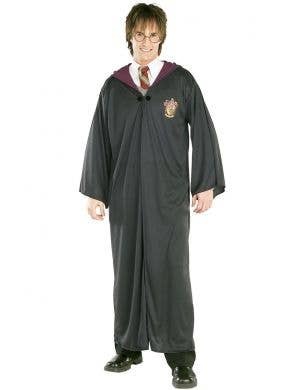 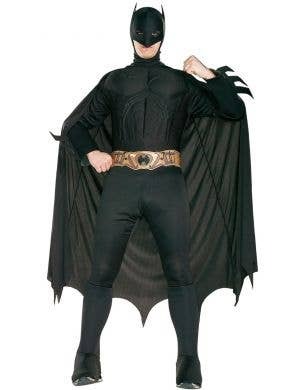 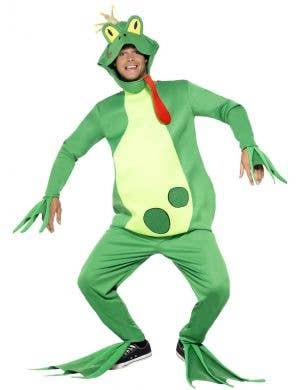 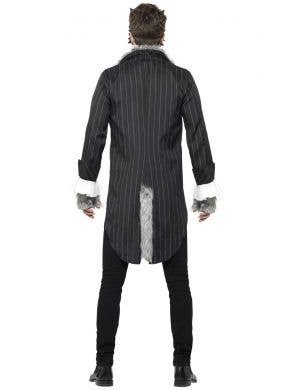 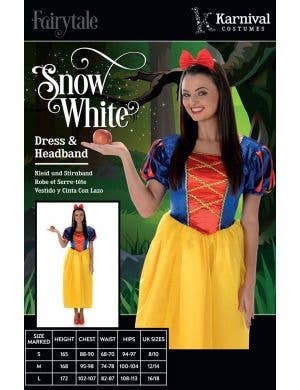 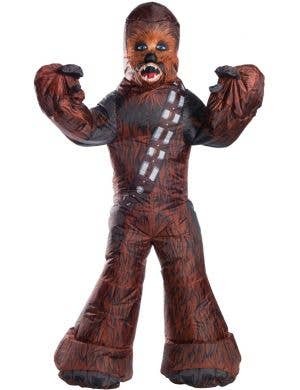 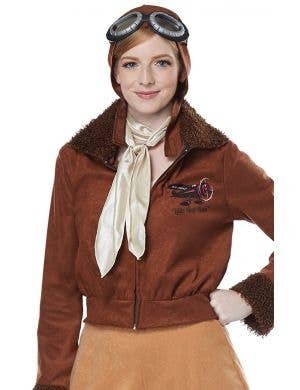 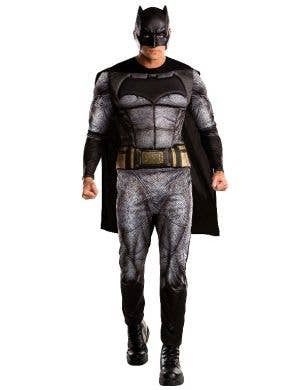 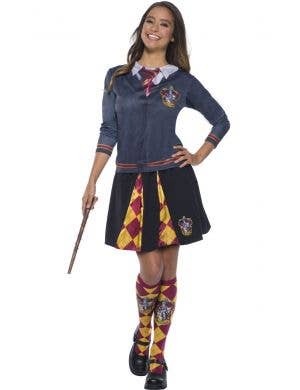 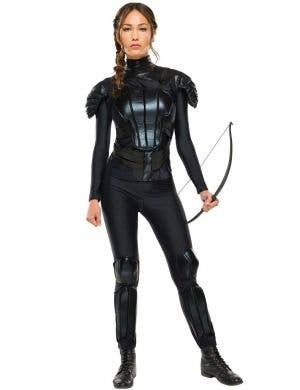 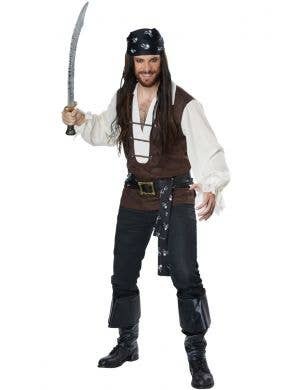 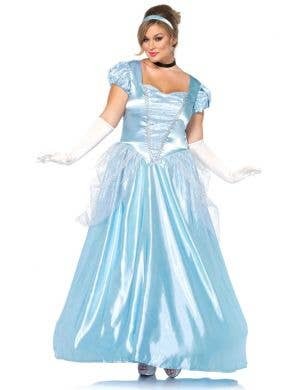 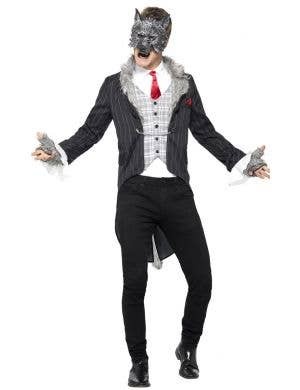 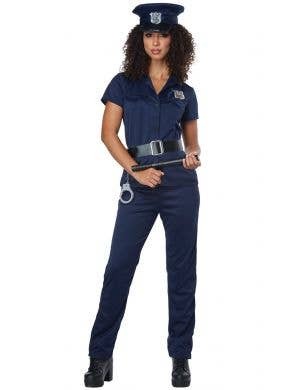 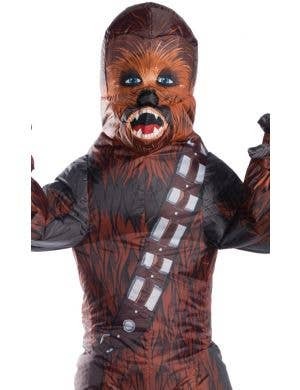 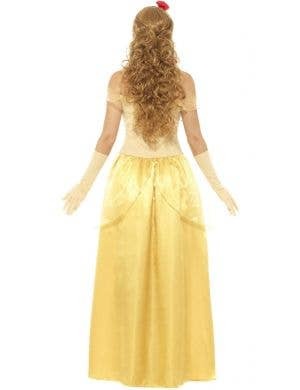 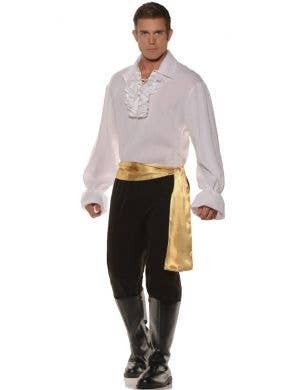 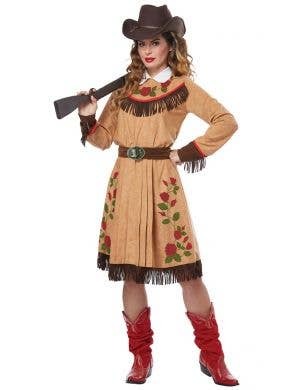 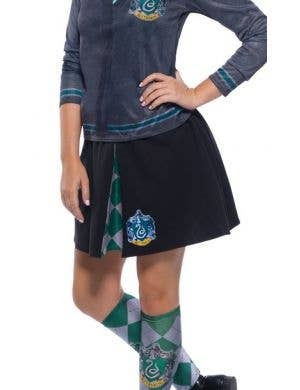 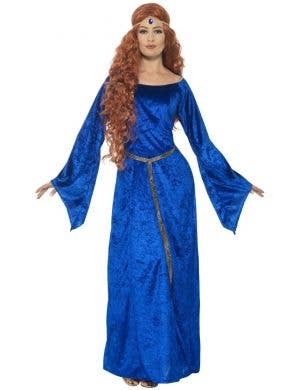 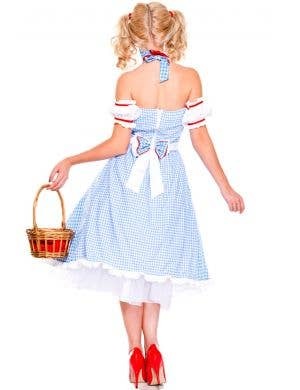 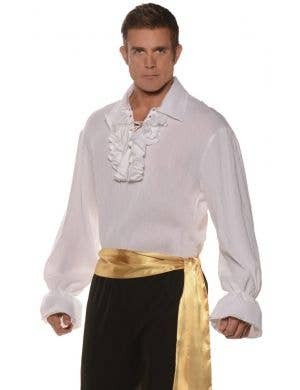 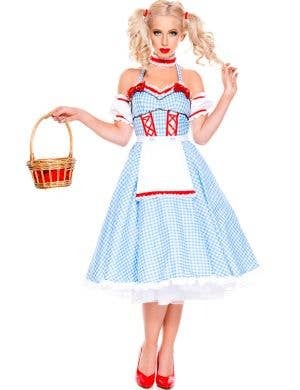 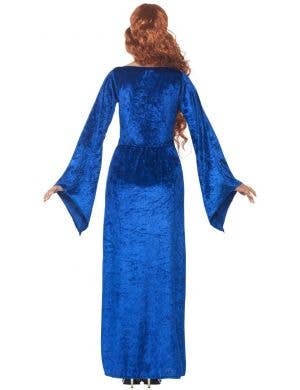 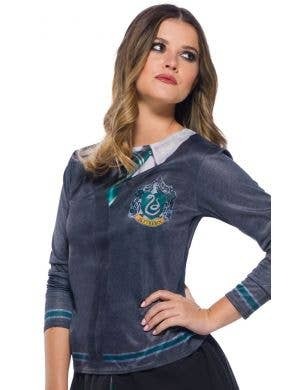 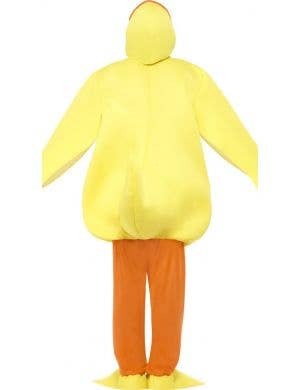 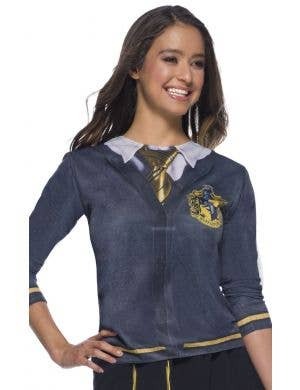 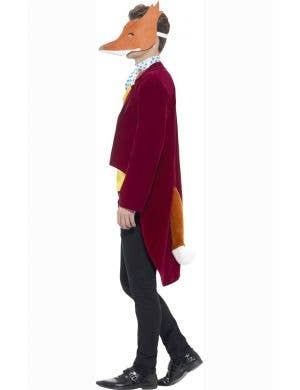 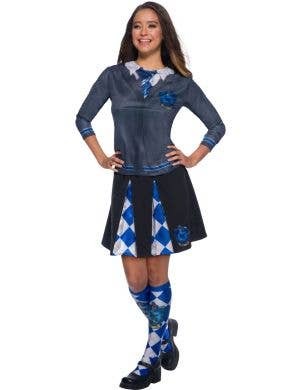 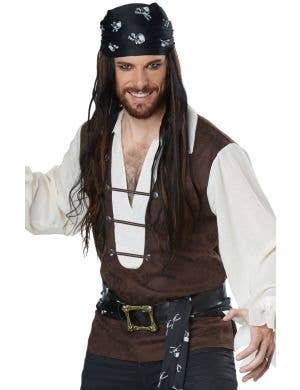 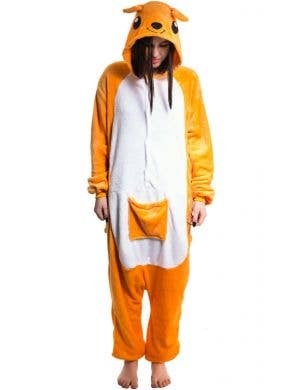 Dressing up as book characters that your students will know and love is easy when you shop online at Heaven Costumes Australia for the best adult's book week costumes for teachers you'll find this side of Nottingham Forest.